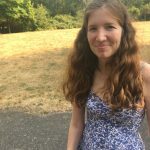 Thanks to a generous donation from an anonymous donor there will be a 2019 Marathon Anthology! There was no Poetry Marathon Anthology in 2015. 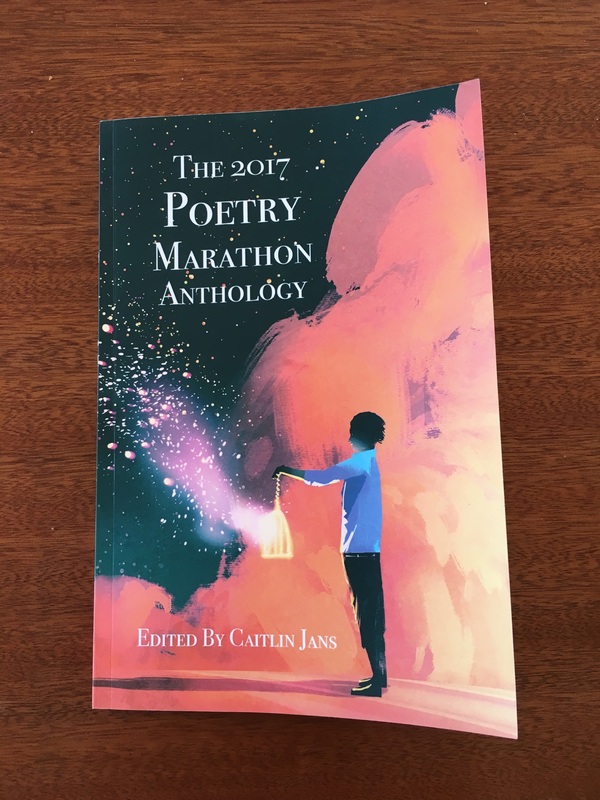 The 2017 Poetry Marathon Anthology is now available for purchase. do you guys have the one from 2015? I love the power in this one. The language and the way it is wielded. This is gorgeous and surprising. This poem lingers in such wonderful ways. Oh this is a fantastic poem! Thank you for it! Such great language! Such fun to read! I love the imagery in this one!